The Chapel Hill Arts & Crafts Show is easy to find. 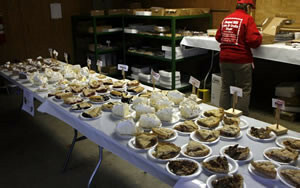 Located on the Berrien County Fairgrounds at 9122 Old U.S. 31, Berrien Springs, MI 49103. Please see the google map below for driving directions. 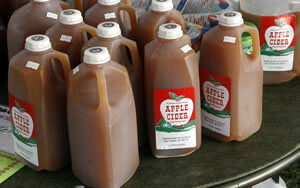 You will find a variety of items at the Chapel Hill Arts & Crafts Show. Everything from holiday items to modern jewelry and art. Many use our show to shop for those on their Christmas list! Variety is our goal when planning the show. We take great pride in selecting exhibitors from many categories in an effort to literally "have something for everyone." Plan on visiting in 2019 ... you will be glad you did! Our show is a one-day show that aims to please. 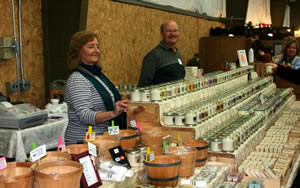 Approximately 280 exhibitors display unique items designed to sell. We welcome on average 7000 visitors each year. Search our database for your favorite exhibitors, arts & crafts category, or even by barn. Get information about our next show and download the newest exhibitor application here. The Chapel Hill Arts & Crafts Show is covered by our local media sources. Please "read all about us" here! 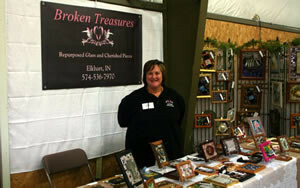 Each year hundreds of artists and crafters exhibit their work both in barns and outside at the Berrien County Fairgrounds. Our typical crowd consists of approximately 7200 visitors. Come and visit us in 2019! Chapel Hill United Methodist Church donates proceeds from their Annual Arts & Craftshow to mission projects world wide. 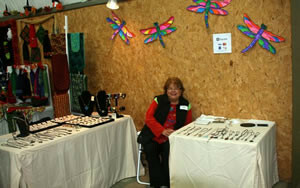 The Chapel Hill Arts & Craftshow has been growing in size for over 35 years. If you haven't joined us in a while, please add us to your calendar. 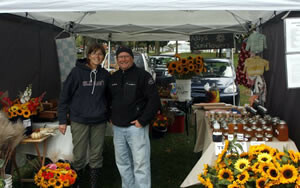 We love to answer your questions about the Arts & Craftshow. If our website doesn't answer your question, please contact us using the contact form on this site.